Showtime said it will re-run the first and second seasons in advance of the new third season. 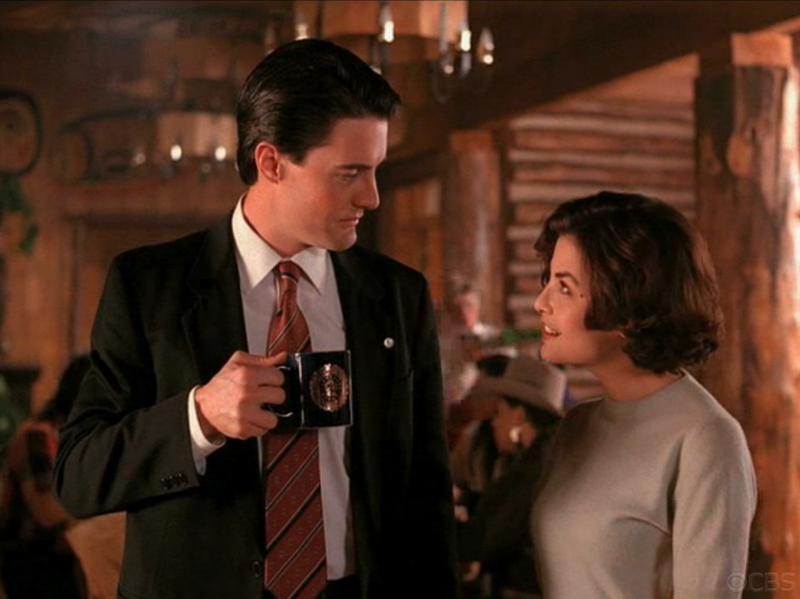 MacLachlan hinted pretty clearly an announcement would be forthcoming confirming his return to the character of Agent Cooper. It seems impossible for the series to work without him. Other actors returning are anyone’s guess, but it seems likely we’ll see at least the actors that quickly re-assembled for the USA Network’s Psych reunion/tribute episode to Twin Peaks called “Dual Spires” last December. Cast members who eagerly returned for that reunion included Sheryl Lee (Laura Palmer), Ray Wise (Leland Palmer), Sherilyn Fenn (Audrey Horne), Dana Ashbrook (Bobby Brooks), Catherine Coulson (the log lady), Robin Lively (Lana) and Lenny von Dohlen (Harold Smith).